2BJG series corn precision seeders are driven by four-wheel tractors, applicable for corn, soybean and peanut seeding and fertilizing in various fields. The corn precision seeder can complete the whole processes of loosing soil, ditching, fertilizing, seeding and covering soil at one process. Therefore, the precision seeder lessens the steps of work, reduces the cost of operation and satisfies the requirements of different areas. 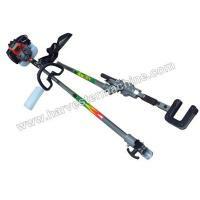 It has gained much popularity due to its multifunction, high adaptability and flexibility. 1. Seeding and fertilizing simultaneously can shorten the working time and improve the production efficiency. 2. Adopt bucket wheel seed-metering device, one seed for one hole, saving the seeds. 3. Seeding in the normal direction, the machine can work with high speed. 4. 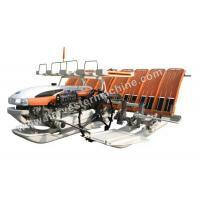 Mounted three-point linkage makes it convenient to operate the machine. 5. 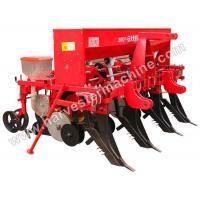 Adjustable hole spacing, row spacing, seeding capacity and working width by changing the driven gear. 6. 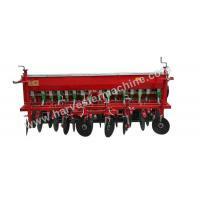 Profile modeling structure guarantees uniform seeding and consistent sowing depth. 7. 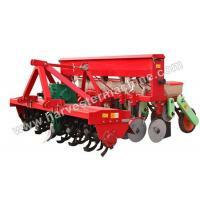 The number of seeding rows can be customized. How to Choose Corn Seeds? The choice of corn varieties are determined by the soil condition, moisture, climate and temperature in various regions. 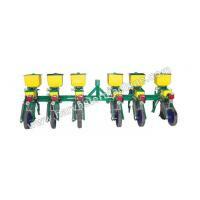 The corn precision seeder has strict requirements of the seeds. Check the selected corn varieties before planting is essential. Cleanliness, purity and germination rate of the seeds should be no less than 98%, 97% and 95% respectively. And the moisture content is about 14%. To the unqualified seeds, impurity removal and dehydration processing are necessary. Besides, do coating or presoaking in pesticide can improve the seed quality. 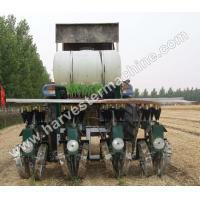 With the development of agricultural mechanization, the demand for high automation farm machines have a large market. We all know that agricultural mechanization can not only reduce the overall cost of production but also increase the total agricultural output. 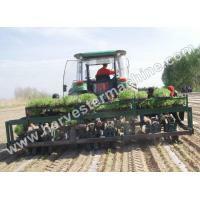 The increasing use of agricultural machinery promotes the development of agriculture revolutionarily. Agricultural harvesters are one of the most economically important labor saving inventions. 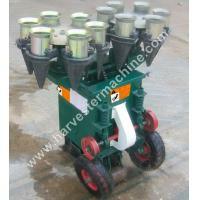 Harvesting machine not only saves the time but also reduces the quantity of waste to a great extent. 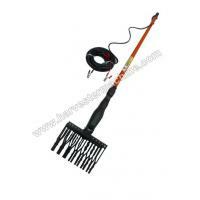 We are devoted to meet the needs of customers by manufacturing products with highest quality standards. We are specialized in supplying crop and grain harvesting machinery to meet the high automation of agricultural machines. Our agricultural machinery have been well accepted and appreciated worldwide, for their top quality, professional design and competitive price.